Erfurt is known as the capital city of Thuringia which is very close to the heart of Germany (its geographical centre). 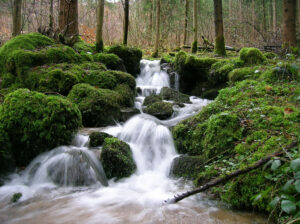 It is located in the southern regional area of the Thuringian Basin. 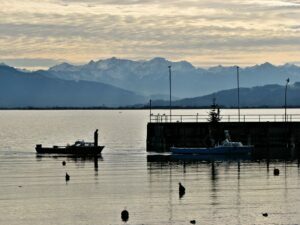 The town is an old German settlement where existence of human remains dated all the way back to the Paleolithic era. 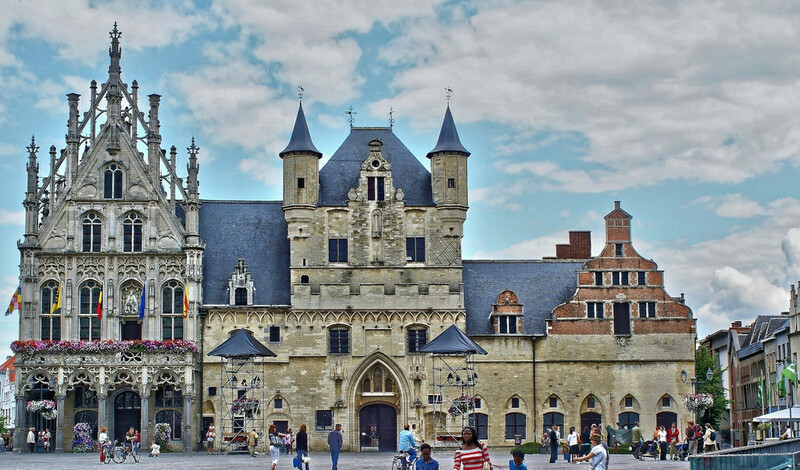 During the times of the middle ages, the town was known as an important spot for trades to take place because of where it was located. People would travel back and forth across the Gera River to perform trades. Besides that history in Erfurt alone, there are some places that you should be informed about in case you plan on paying a visit to the town. There are so many things that you can do and so many places to visit there. 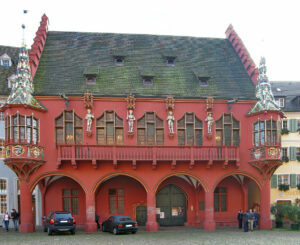 Krämerbrücke (grocers’ bridge) is known to be the largest bridge in Europe with several houses that line it. The bridge was constructed out of wood whenever it was first built, however, in 1325 it was rebuilt with stone and there were churches that were built on either end of it. However out of all of the churches that were built there is only one that remains. That would be St. Aegidien. Centrum is a place where younger crowds are known to hang out. There is live music, dancing, and sometimes there are even films that are recorded there. 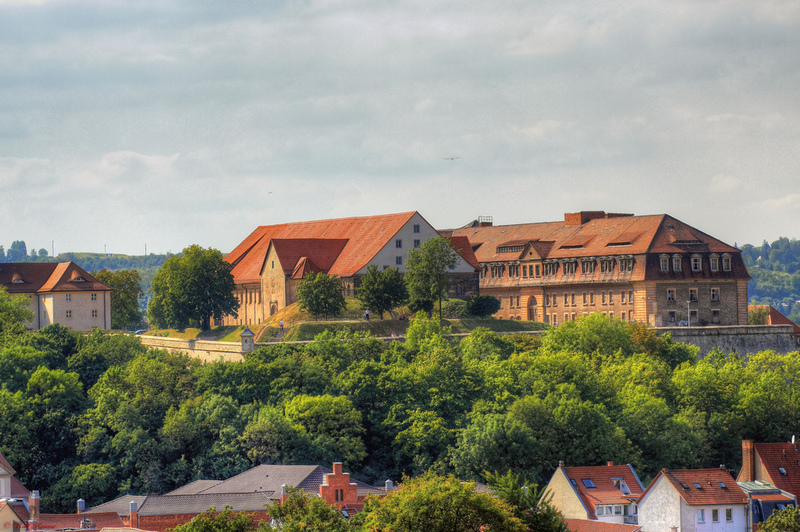 Petersberg Citadel is a fort that can be found in Erfurt on its highest hill. It is made in baroque style and the fortress offer great views of the city. Erfurt Cathedral was founded in 742. Today you will notice the stained glass of the Gothic pile that still remains. Each of the windows has a biblical scene presented on it. finally i have found something concrete. thanks!